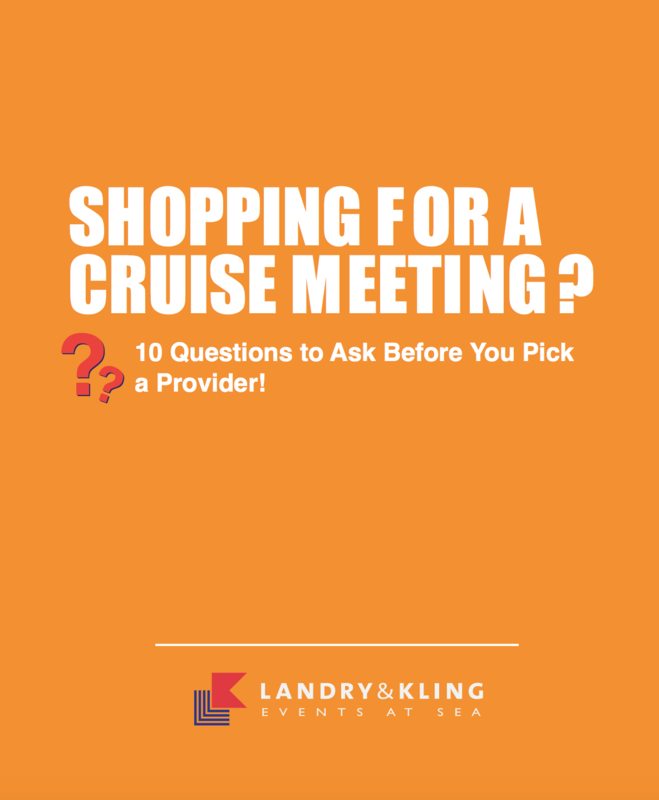 Unless you're a cruise expert, it's nearly impossible to know all the cruise lines, ships and itineraries to make the right choice for your meeting or incentive travel program. To help sort it all out, you want an impartial cruise provider. But how do you find that trusted cruise provider? Choosing the right cruise provider is key to your ultimate event at sea success! Fill Out the Form to Get eBook Now!